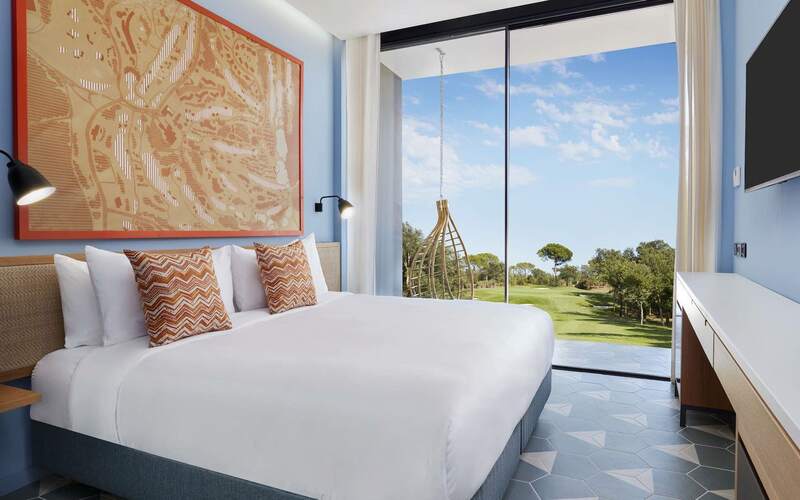 Opening its doors on 1 April 2018, Caddy Rooms is an exciting new lifestyle hotel situated within the prestigious PGA Catalunya Resort, home to Spain's no.1 course. The launch of the hotel, set within one of Europe’s most coveted leisure destinations, will give visitors a brand-new experience of the resort. 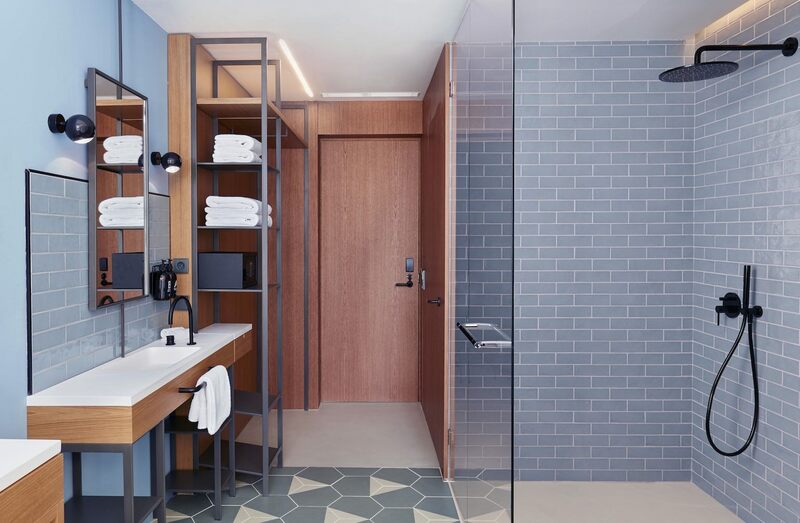 Joining the movement of pioneering hotels that are currently reshaping and rethinking the modern-day hotel experience, Caddy Rooms merges sleek design, high-tech features and buzzing communal spaces to create an alternative lifestyle hotel. 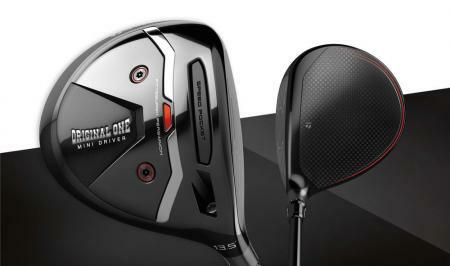 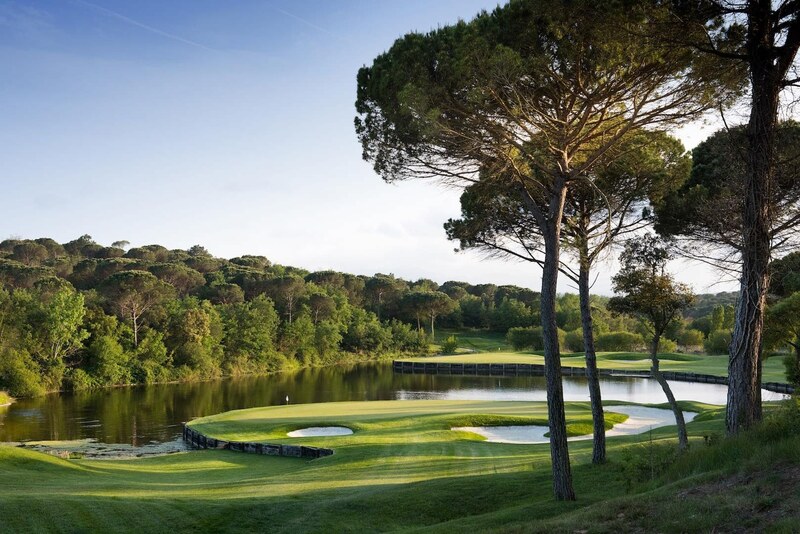 Residents of Caddy Rooms will have access to the outstanding facilities of the PGA Catalunya Resort. 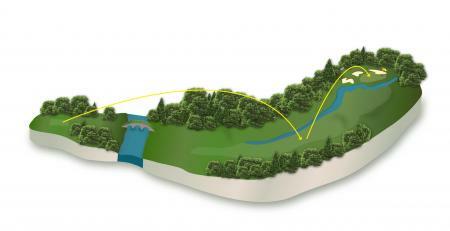 Two exceptional golf courses; The Stadium Course, ranked No.1 course in Spain, and the Tour Course, suit players of all levels. 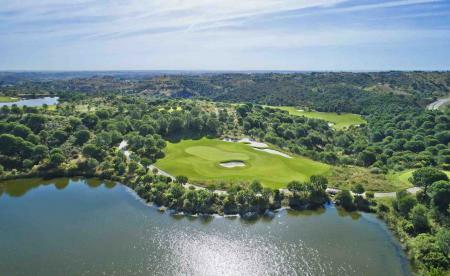 Far beyond just golf, other facilities include bicycle rentals, running circuits, outdoor tennis and padel courts, a fishing point and Forest Park, the resort’s own zip line adventure park.